These vivid and powerful poems are searing indictments of mealy-mouthed hypocrites; they hex anyone who stands in the path of goodness and light; and they ritualize expressions of compassion and love into powerful medicine for the head. Sophisticated and complex, they yet manage to be generous and open-hearted, much like Paul Casey himself. Paul Casey impresses with his versatility, sophistication and wit. His poems are shape-shifters of sound and style. One moment they are quick and shiny as satellites. The next dark and thoughtful as standing stones in a circle. They range, they lope, they gallop, strident or hushed. At all times they are concerned and caring. With words chosen as skilfully as a flint is knapped Casey relates a modernity still marked by the Neolithic at its fringes, how we are all still pressed by the historic heft of stone, how ripples radiate from each of us to affect the world around us. Pure poetry. Unstoppable poetry. Poetry that’s necessary. Paul Casey’s début collection is home more or less (Salmon Poetry, 2012). A chapbook of longer poems, It’s Not all Bad, appeared from The Heaventree Press in 2009. 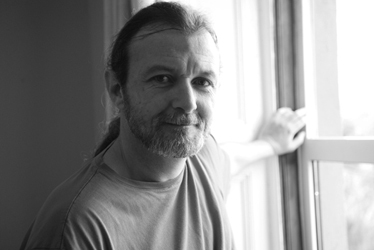 He has published poems in journals and anthologies in Ireland, the US, China, Romania, South Africa and online. 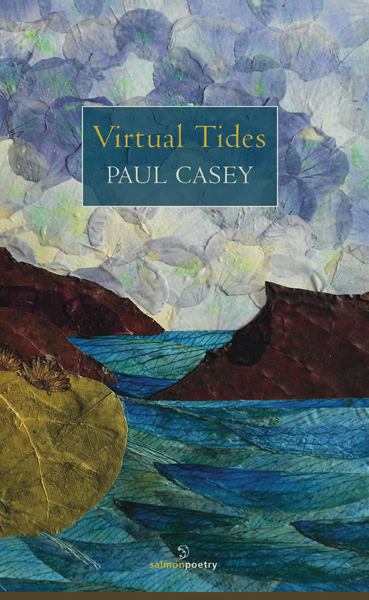 Aside from writing poetry he is a multimedia artist, teacher, events director, editor, occasional filmmaker and poet in residence each May for Carechoice, a group of elderly homes in county Cork. He also edits the annual Unfinished Book of Poetry, verse written by secondary school students in Cork city and runs multimedia and creative writing courses for adults at the Cork College of Commerce. He is the founder/director of the non-for-profit poetry organisation, Ó Bhéal. Who drew these lines between us? Some backgammon with that coffee love?